A rare GEM, large end unit condo in this incredible 55+ community complex with every key amenity desired. 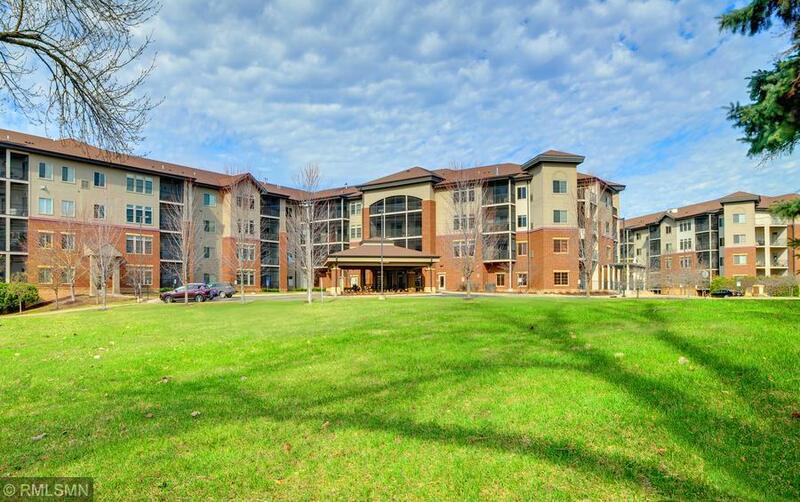 This is country club living at its finest in near suburban upscale Edina. Swim and exercise a few steps from your door. Includes u/g heated parking, library. theater, game room, pub, arts/crafts room and Fireside lounge for private parties and wedding receptions. 2 decks. Car wash and virtual golf 24/7. SPA in indoor pool area. Workshop.Luxury at its best. High security throughout. Complex is perfect for downsizers, boomers and other seniors,126 condos with a mix of retired and working owners. Bring the kids and grandkids for swimming in winter.On site building manager. Board of directors are top notch. You can join many activities if desired or NOT.